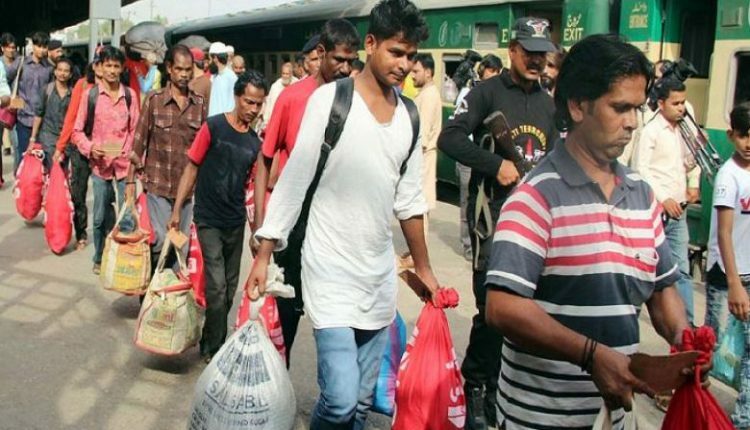 New Delhi: As a goodwill gesture, Pakistan has released another 100 Indian fishermen amid tensions between New Delhi and Pakistan after the Pulwama tenor attack. 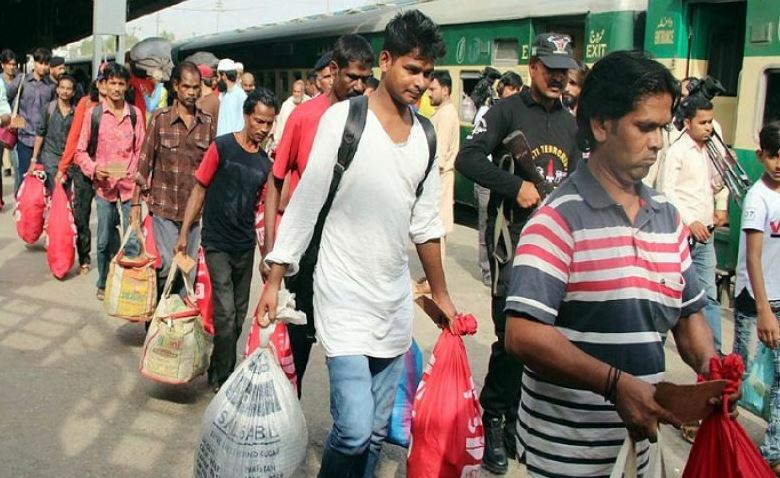 The fishermen, released on Saturday, were part of the second batch of 360 Indian prisoners Pakistan has promised to set free in four phases this month. Officials said the fishermen were released from Malir Jail in Karachi on Saturday and were being taken to Lahore by train, officials said. They will be handed over to the Indian authorities at the Wagah border today.